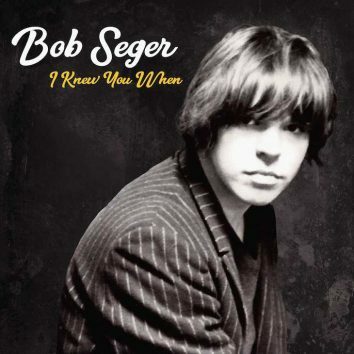 A mix of brassy gospel and gritty heartland rock, Bob Seger's album, I Knew You When is exactly what you expect from the original pioneer of the genre. 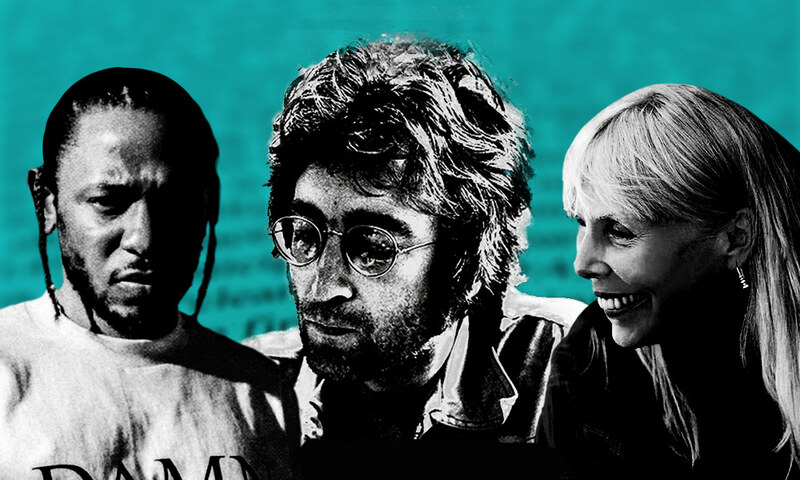 John Cale has revealed the special guests joining him for a special Liverpool gig to celebrate The Velvet Undegound & Nico's 50th anniversary. 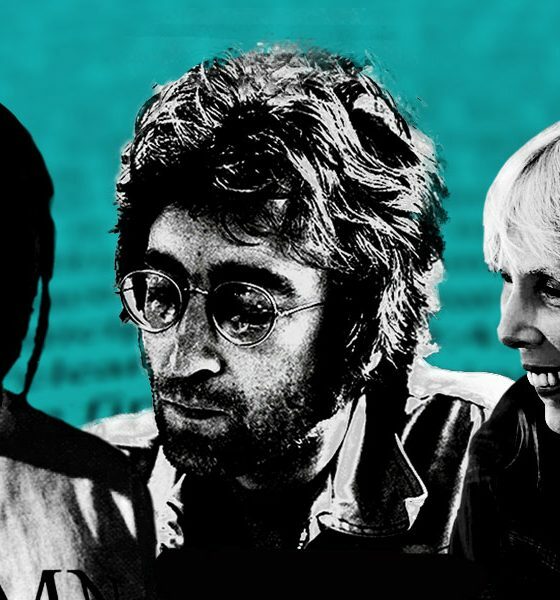 The iconic rock photographer, Mick Rock is now the subject of a new documentary titled, Shot! 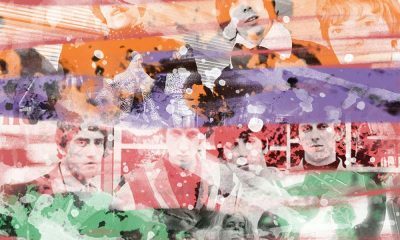 The Psycho-Spiritual Mantra Of Rock, out now and streaming. 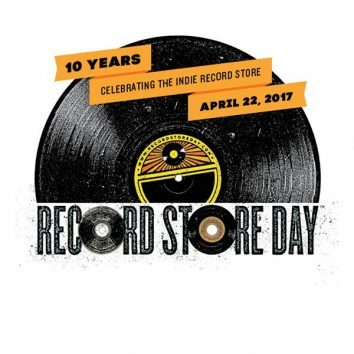 As we anxiously count down the days until 22 April, check out some of the exclusive Record Store Day releases that have been announced for 2017. 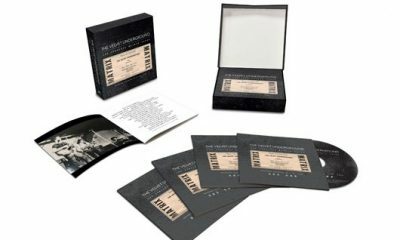 The New York Public Library will be home to Lou Reed's complete archive including lyrics, photographs and almost 3,600 audio and 1,300 video recordings. 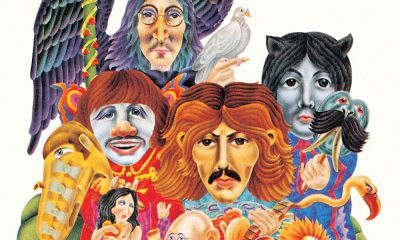 The designer created some of the most well-known album covers and pop imagery of the 1960s and '70s. 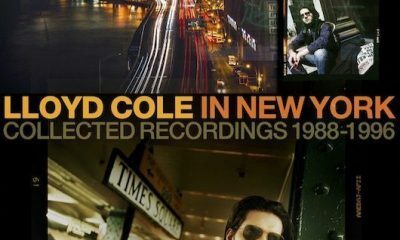 Featuring his early solo years, the Lloyd Cole In New York box set includes four solo albums released between 1988 and 1996 and comes out March 17, 2017. Booker T. Jones, born 12 November 2015, has been in our musical consciousness for decades, and remains in demand for both his current and classic exploits. 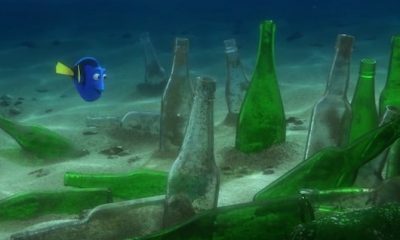 The unmistakable sound of Peter Gabriel's 1977 favourite 'Solsbury Hill' ring out loud and clear in the trailer for Pixar's upcoming Finding Dory. 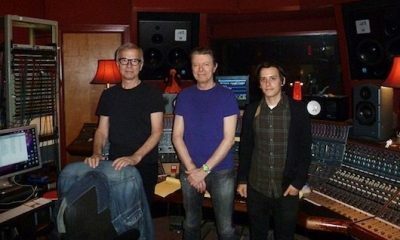 Magic Shop, the New York studio where David Bowie secretly recorded his final album Blackstar and its predecessor The Next Day, is to close in March 2016. 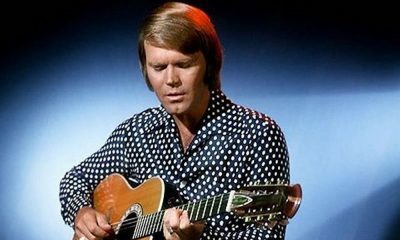 "Rock music that incorporates elements of traditional or classical music", surely a key art-rock principle is forging ahead, the shock of the new? 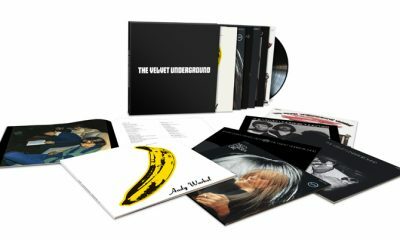 Released on 20 November, 'The Velvet Underground: The Complete Matrix Tapes' presents highlights from the group’s performances on 26 and 27 November 1969. 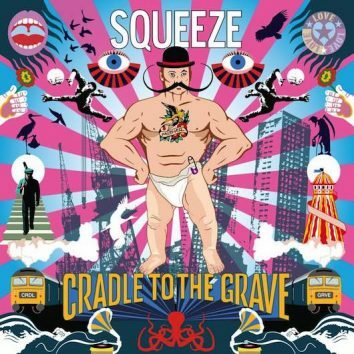 Much-loved south London pop favourites Squeeze will return with ‘Cradle To The Grave,’ their 14th studio album, on October 2 on Virgin EMI.